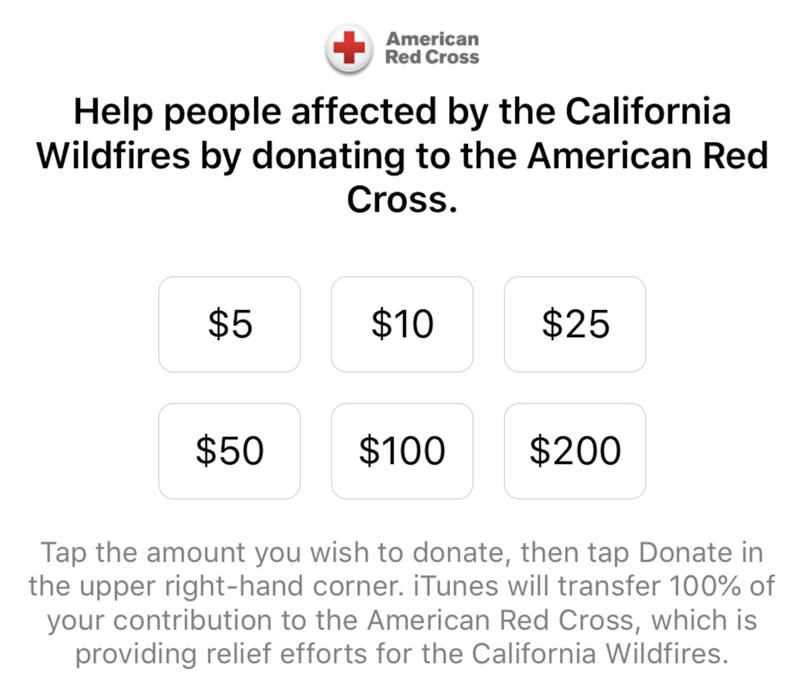 If you feel extra humane today, and want to contribute to a good cause through American Red Cross, Apple just made it very easy for you. 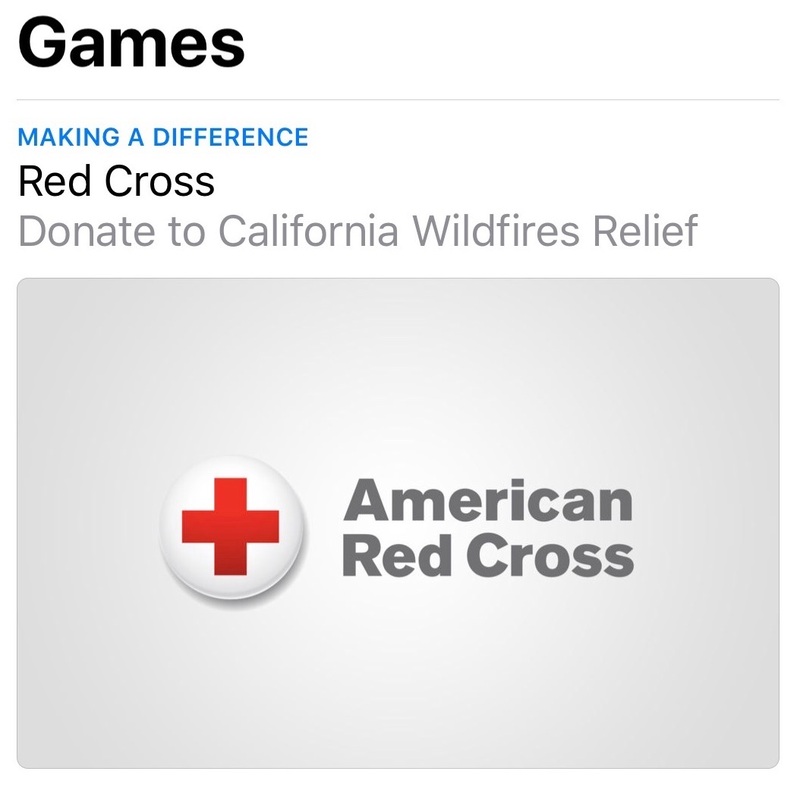 The App Store now accepts donations that are meant to assist with fires in Northern California. 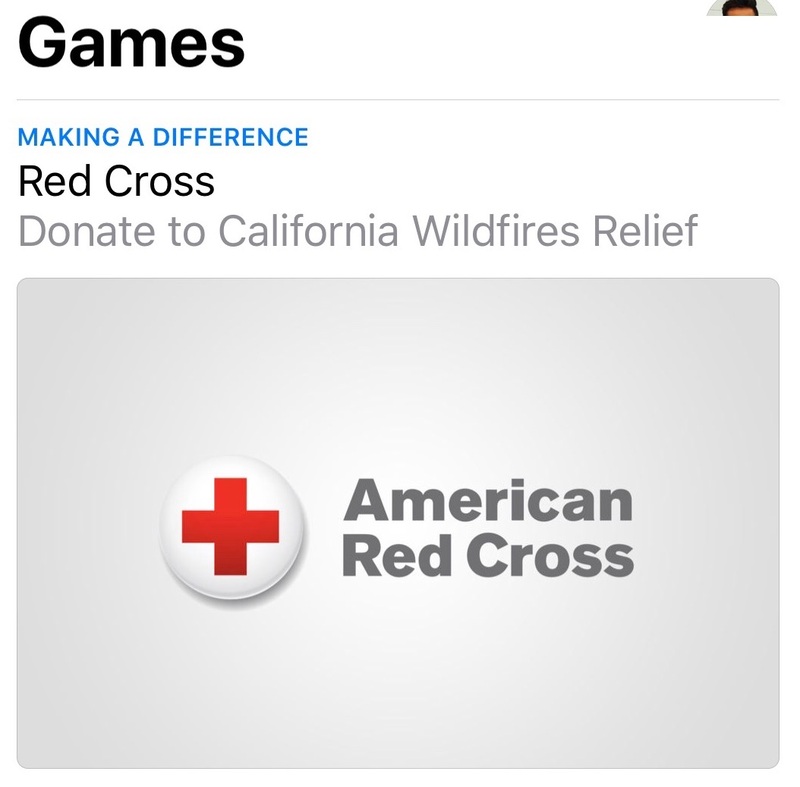 Rallying around causes has been one of many ways Apple helps, or even gives back. 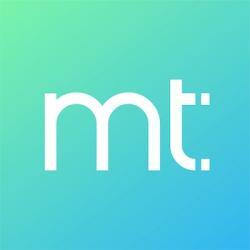 Last year, Apple made multiple $1MM donations to help with Cupertino based company’s local fires. Navigate to the App Store and click on “Games” at the bottom nav. Scroll right to find American Red Cross banner. Select how much you want to donate $5, $10, $25, $50, $100, or $200. 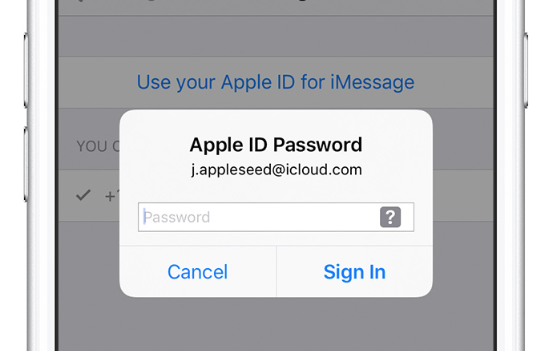 Fill in your Apple ID password. 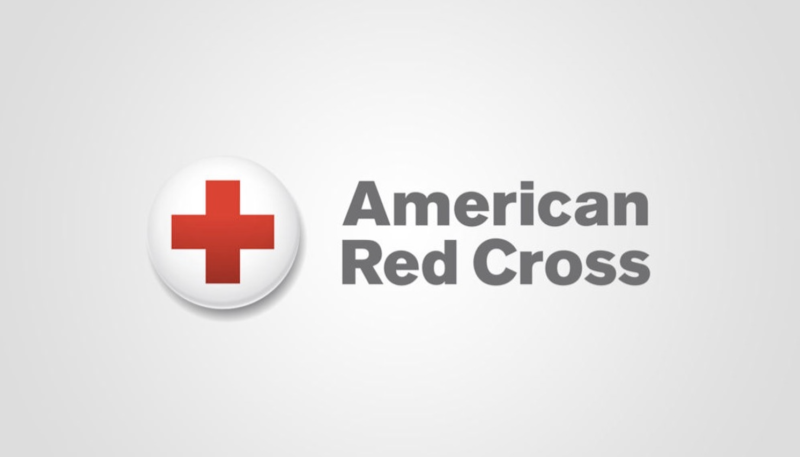 American Red Cross promises to donate 100% of the money raised to relief current California fires. We’ll keep you posted on how much Apple initiated contributions accounted for.